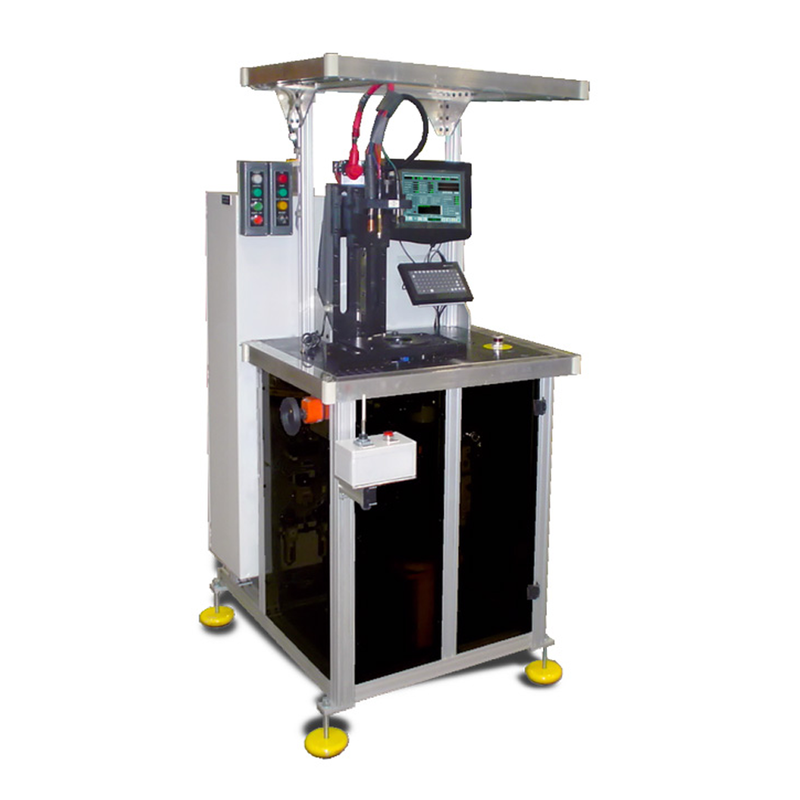 Fully automated precise testing for high volume applications at the touch of a button. Thank you for your interest in the ST-20. Please fill out the form below so we can send you the brochure. Thank you for your interest in the ST-20. Your request has been submitted to our sales department, and we will get back to you soon. The ST-20 measures more than 40 different starter parameters including; performance curve with load, free spin current and speed, solenoid current, contact voltage drop, and “R” terminal function. User configurable Labels, Pass and Fail reports with performance curve plotting torque, power, speed, and voltage. Computer controlled programmable 1600 Amp starter power, simulating 200 – 2000 CCA battery (0 – 30 milliOhms. Computer controlled 150 Amp programmable solenoid power supply, solenoid pull-in can be tested at a programmable reduced voltage during the test to insure operation under worst case conditions. Load test conditions can include speed, torque, current, power and voltage. The ST-20 tests starter, solenoid, drive, and spring engage & disengage timing which can reveal faulty components or assembly errors. Includes built-in oscilloscope, precise waveform analysis which can detect armature, commutator and brush problems. Includes programmable solenoid “aging” function to seat the solenoid contact. The ST-10 can scan a full performance curve in 12 seconds which increases the accuracy by decreasing test result variation caused by temperature change.